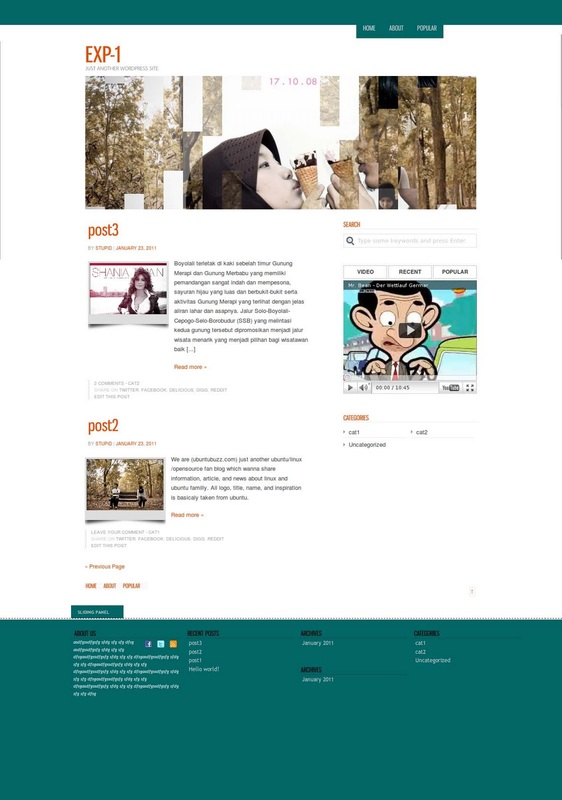 Hi there, today we (ubuntubuzz) wanna share an excellent premium theme for your wordpress blog. This theme is specifically made by ubuntubuzz team which modified from default wordpress theme 'jenny'. This Green, Simple and Elegant Theme is suitable for your blog which usually using a clean and simple themes view, This themes named 'Green theme ' which is taken from our favorite color Green, here's the screenshot from the demo page. Customable Widget in the left and bottom of page. 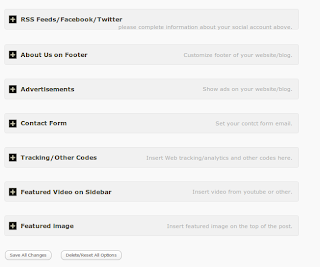 Featured video dan popular post (*controlable by theme option on the admin page). Google adsense ready, you can embed adsense advertisment on the top and bottom of the post. Easy to Insert google analytics code. Social network and bookmarking sharing botton in the bottom of the post. The picture above illustrated 'the Green Theme' theme option on the admin page, you can find easily this page at the time you finish the installation. 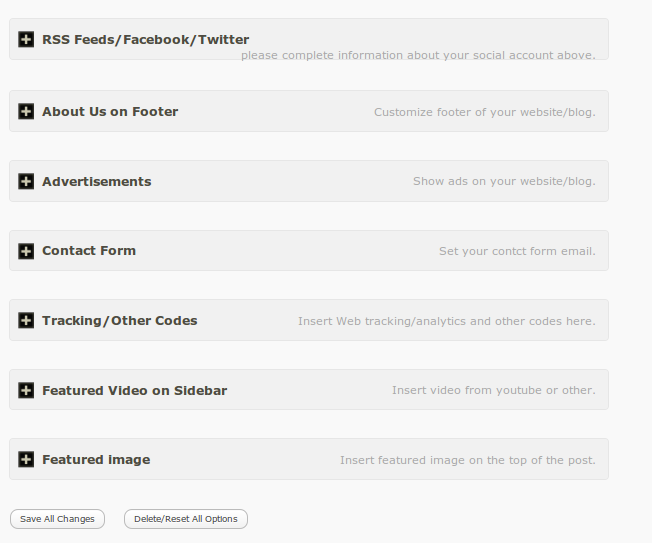 Finally you can test by your self, give us feedback so that we can provide a better wordpress template another day. Enjoy a free Premium Wordpress Theme by ubuntubuzz.